Imagine a Bespoke Sewing Machine: Imagine Merrow - Merrow Sewing Machine Co. This morning i've had time to reflect on the holiday season, and on Merrow. Over the past decade we've transformed into a company that builds world class sewing machines, beautifully. I'd like to introduce, a sneak peak into 2017. 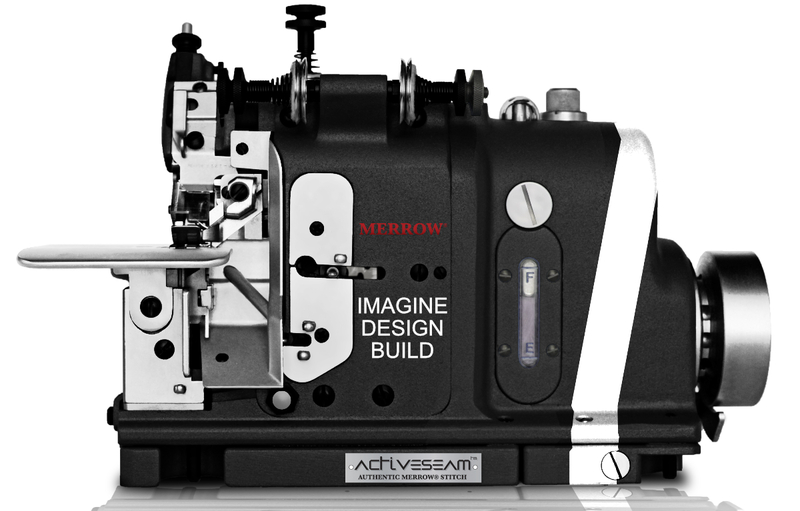 The year of the Merrow bespoke sewing machine. We build to order, and design our machines to look as remarkable as they performs. Imagine a machine that will last you a lifetime, and look stunning on your sewing floor. 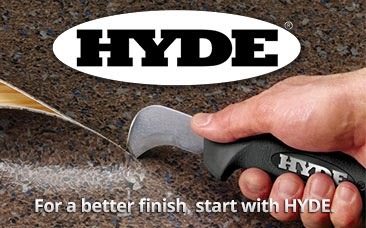 A machine that you can be as proud of as the product you're producing. 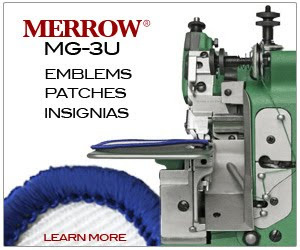 Imagine a machine that allows you to brand the seams on your sewn product, along with the design and material. Imagine Merrow - Happy Holidays, we'll see you in 2017.